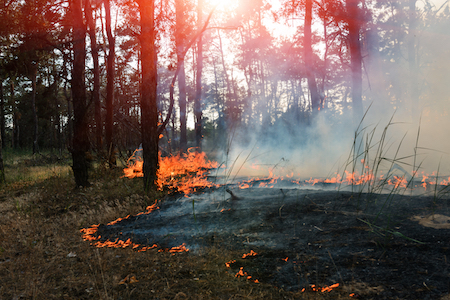 The blow California’s cannabis industry has taken as a result of the horrific wildfires will never compare to the loss of life – that is, of course, the greatest tragedy. Yet, for those who invested in the industry by growing and cultivating, the damage done is indeed devastating. Fields of marijuana are no more, causing some people to start over from the beginning. Those who decided to take part in the up and coming industry are, for the most part, not giant corporations designed to withstand financial setbacks – rather, they’re farmers who put their life-savings on the line. And many of them have seen their investment burn to the ground. The Redwood Valley Fire, alone, has burned nearly 40,000 acres in Mendocino County. For pot farmers, harvest time is quickly approaching – it’s in November. This means that many of the plants were just about ready when the fires hit. It also means that farmers worked all year and then saw this happen. Not only have they put in months of work, but they’ve paid out the nose to remain in compliance with California laws. They’ve purchased permits, forms, and licenses to make sure their operation is legal by state standards (expenses they’re not allowed to write off). Complicating this is none other than the federal government. Because Uncle Sam refuses to ditch his old ways for more progressive views, marijuana remains illegal on the federal level. This not only forces farmers (and everyone in the business) to deal mainly in cash, but it also makes insurance companies (like banks) reluctant to deal with those involved with cannabis. In short, it’s easy to assume most of the farms weren’t insured. One issue is the lack of water: plants clearly need it to survive. The other is the smoke-filled air. Smoke can contaminate plants as they grow and make them unsalvageable. Farmers who live near the fires will have to test their product before sale. Only then will we realize the true toll. One well-circulated rumor pins the fires on Mexican drug cartels, cartels – per the rumor – that ignited the flames to undermine their competition. But, per Snopes, no actual evidence supports this. 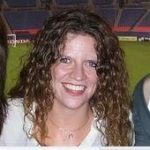 The rumor began at Got News, a site that quoted an unnamed law official. This official allegedly spoke of the suspicious timing – wildfires are common in California forests, but they usually occur in December or January. 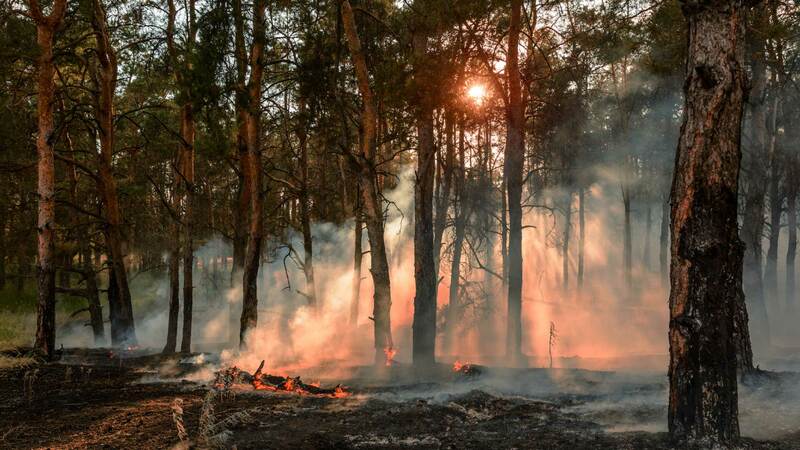 This year’s fires are also more widespread and destructive than what is typical. Other sources picked up this rumor, sources typically known for spreading conspiracies. The California Department of Forestry and Fire Protection, on the other hand, went on record to say they didn’t know the cause and the investigation was ongoing. The more likely source of the fires appears to be windblown power lines. But that doesn’t make headlines. For consumers, the impact of the wildfires will be felt; marijuana prices are predicted to increase. According to Business Insider, they could rise as much as 20 percent in the upcoming months. Part of this is supply and demand – the supply was ample and now it’s not. This makes the demand higher, ultimately increasing the prices too. 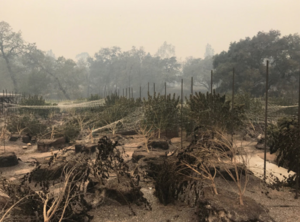 A factor in all of this destruction is the location of the fires – they hit in an area with many, many marijuana farms (especially those in Sonoma County and Mendocino County). In fact, the Emerald Triangle, of which Sonoma County and Mendocino County are a part, is considered the marijuana-growing capital of the US. California produces over half of the marijuana the nation consumes. The price prediction mentioned above is based on other areas. Colorado, Washington, and Oregon each had disruptions in their supply chains and the price increased that followed ranged from 10 to 20 percent (and lasted for three months). Because the California disruption is so devastating, it’s fair to assume the prices will increase even more. An increase in marijuana prices is worth reporting, but it’s not tragic – that is reserved for the real victims, victims in need of help. Thankfully, as we are known to do, people are rising to the occasion.